amazing!! 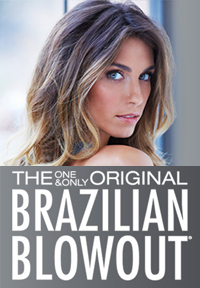 omar is the very very best-best brazilian blowout and a great trim, will def be going back!! thank you!!!! !